Bryce Neu loves the outdoors, the sport of pheasant hunting and camaraderie with other hunters. Thanks in part to Tad Jacobs, D.O.’81, he can enjoy those life’s pleasures despite the spinal bifida that causes him to use a wheelchair. Veterans and volunteers enjoy Tad Jacobs’ Freedom Hunts. Jacobs makes life better for others in his job as chief medical officer of Avera Medical Group in Sioux Falls, SD, an integrated physicians’ network of Avera Health that serves 100 communities across South Dakota, Minnesota, Iowa, Nebraska and North Dakota. He also makes life better for people like Neu with his 240-acre property near Flandreau, SD, Sioux River Wildlife, a hunting operation that makes the sport available to all. During his previous family practice in Flandreau, Jacobs encountered patients with disabilities. That made him think about how he could help such individuals enjoy the sport. In 2006, he held his first Freedom Hunt, asking for volunteers and getting the word out through the Disabled American Veterans. 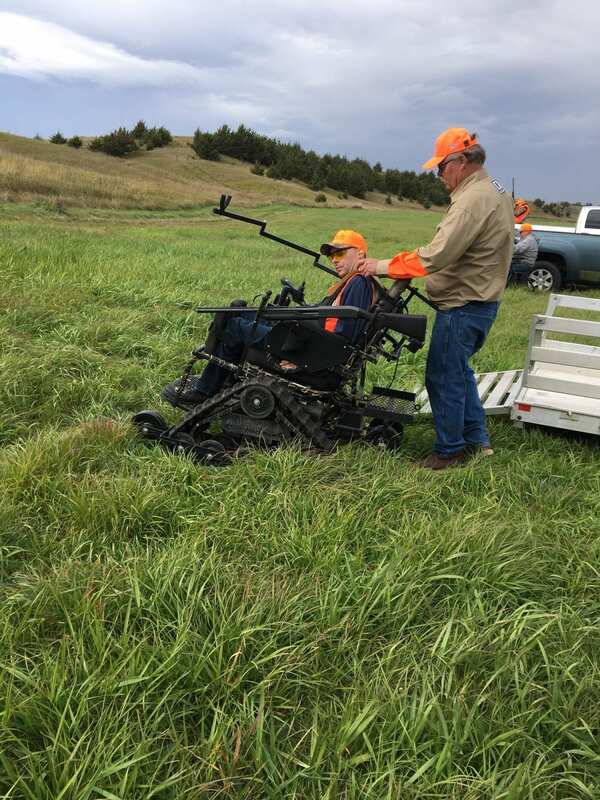 The event was so successful that three years later he founded the nonprofit South Dakota Freedom Hunts and now hosts similar hunts for people who use wheelchairs in conjunction with the South Dakota chapter of the National Wild Turkey Federation. Tad Jacobs makes the great outdoors more accessible to those who love it. 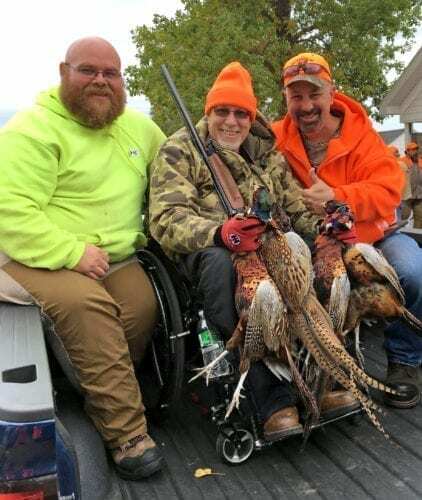 Each event attracts more than 20 hunters and 50 to 75 volunteers, who help place the hunters and their wheelchairs in the back of pickup trucks or walk the land to roust the pheasants. “We couldn’t do it without the un-believable volunteers who help with our events,” he says. Sioux River Wildlife also hosts an annual hunt for youth who have passed a hunter safety course. Each participant brings a parent or other adult, and safety instructors are on hand.